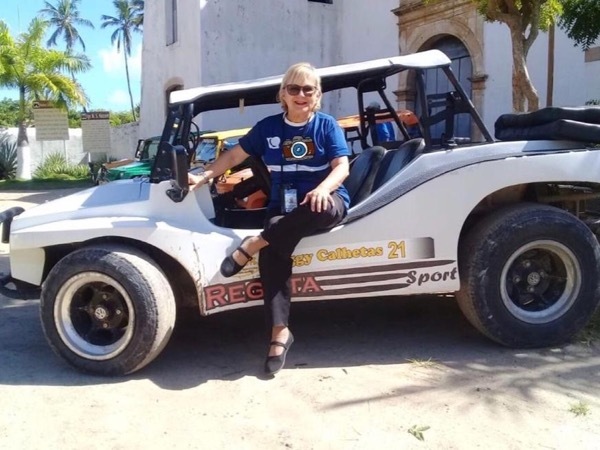 Local Private Tour Guide | Recife, Brazil | Silvia F.
Hello and Welcome to Recife! 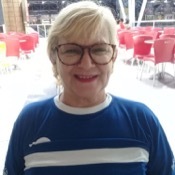 My name is Silvia and I am a licensed guide in the state of Pernambuco, I began my career in tourism working for a travel agency's international department in Recife. This opportunity gave me chance to go with groups of Brazilian tourists to Europe, USA, Mexico and Argentina, showing them those amazing places in a Brazilian way. This job made me fall in love with Tourism - so I decided to study to become a professional Tour Guide. 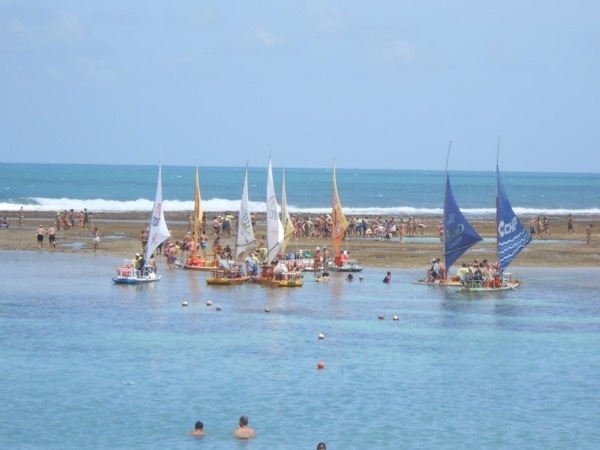 I wanted to show people around and share with tourists, especially foreigners, the beauties of Recife, Olinda and all the wonderful beaches of Pernambuco shore: Carneiros Beach (the Brazillian Caribbean), Porto de Galinhas (a little piece of heaven on earth), Calhetas Beach and other amazing paradisiac corners of my State. Thanks to my first-hand knowledge of the are, I can help you plan your visit and will take care of all the details. With me as a guide, you are guaranteed to have an unforgettable experience of your trip to Brasil! 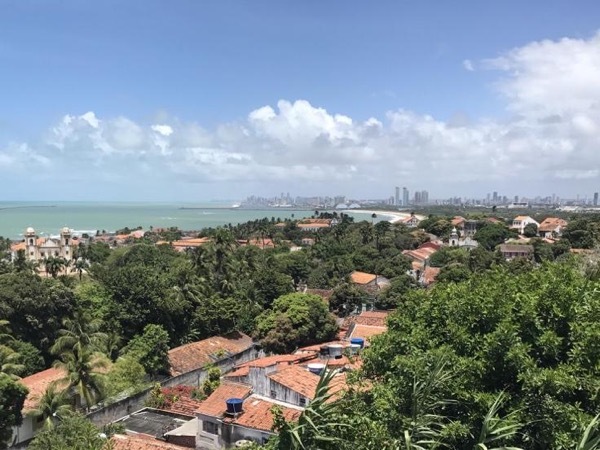 We will explore Recife and Olinda, vibrant and colorful cities, with abundant architectonical monuments and ancient traditions. 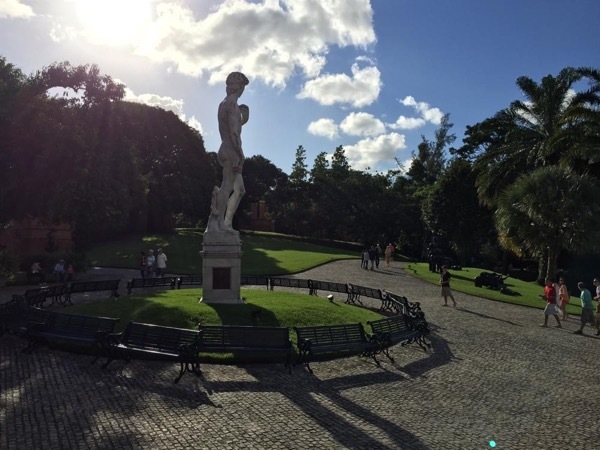 Here the modern coexists with the traditional and there are many museums and historical sites to explore. Looking for a local experience? Let's taste the Caipirinha (the refreshing famous Brazilian drink) made with cachaça (the local brandy), take wonderful pictures in incredible landscapes, enjoy a performance of Frevo dancers (the local dance and music) and enjoy the local cuisine (seafood is a must!). I'll take you on this journey of History, Culture, and new flavors, always attentive to your needs. I hope to see you soon in Recife! Silvia was excellent, met all our expectations and we recommend her without hesitation! 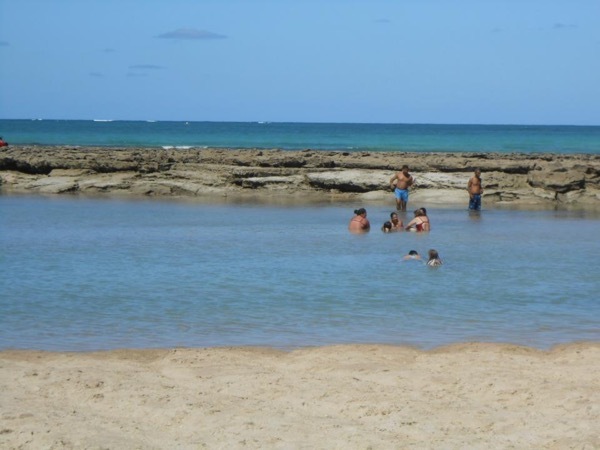 I am allowed to guide only in the State of Pernambuco.